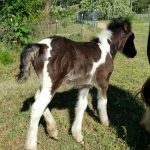 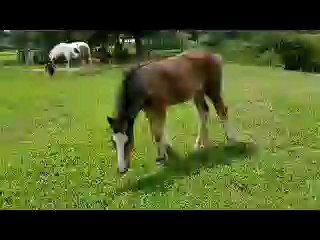 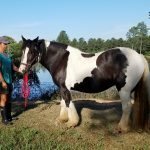 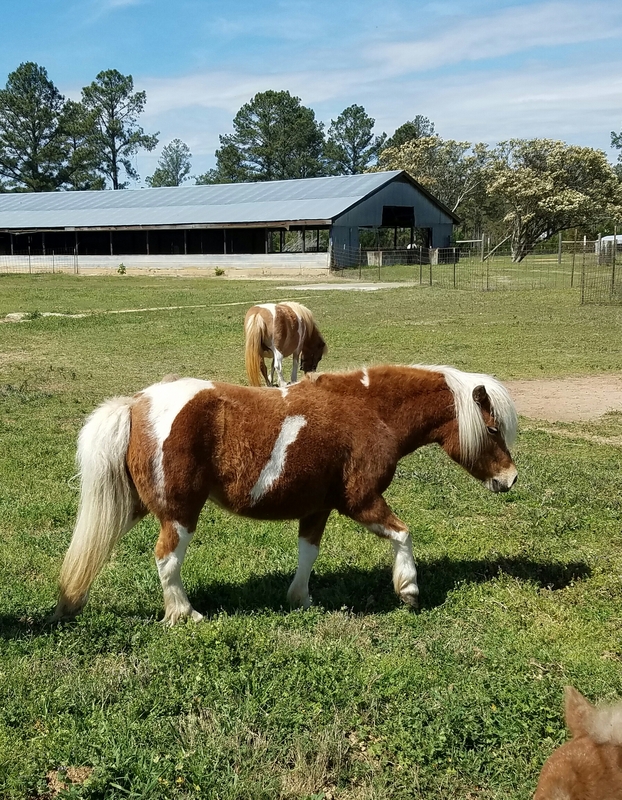 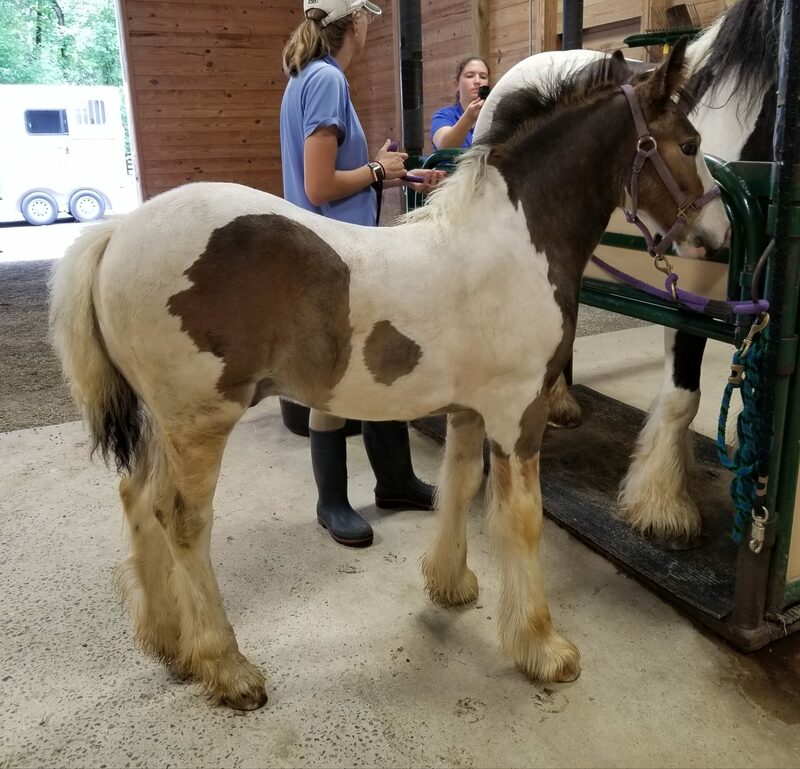 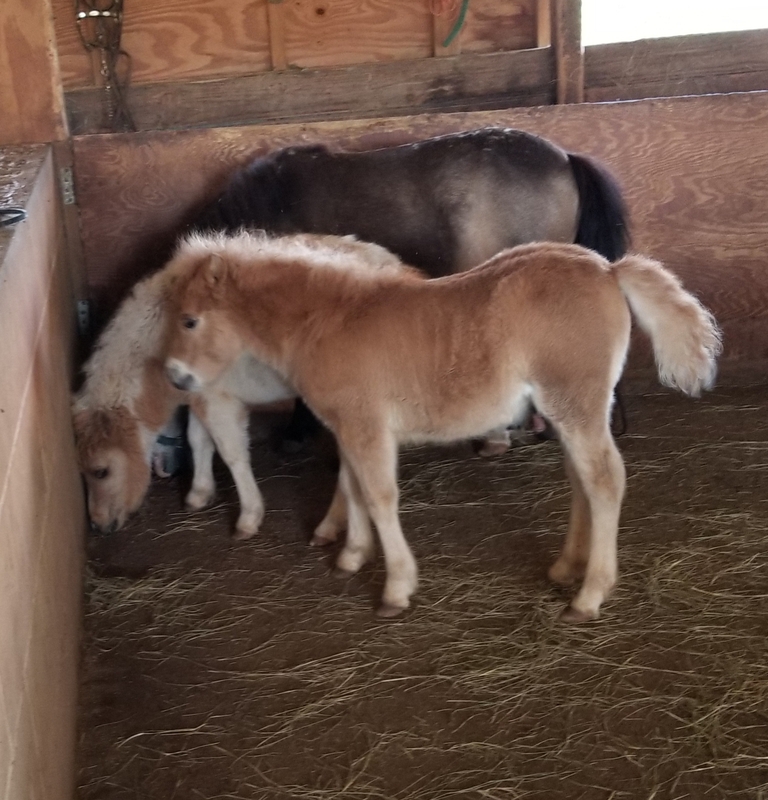 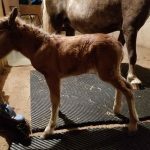 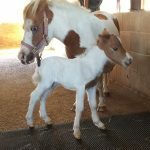 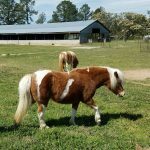 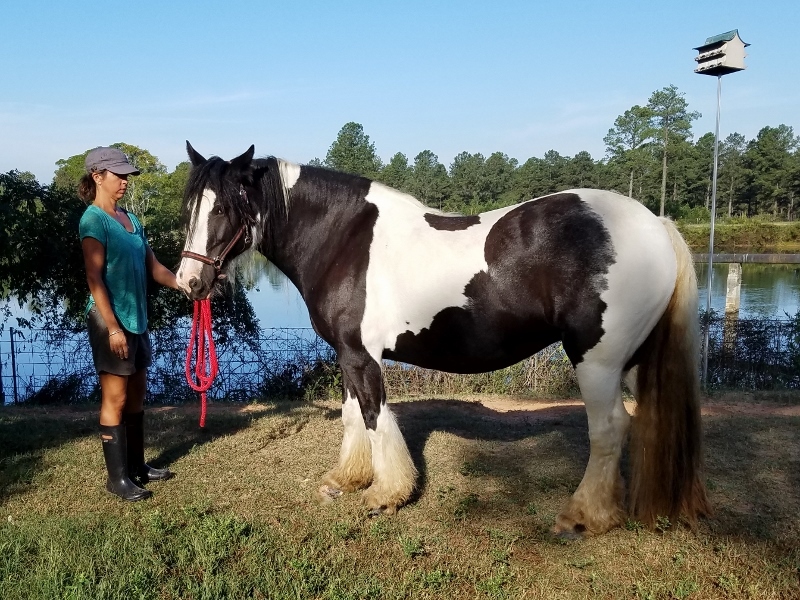 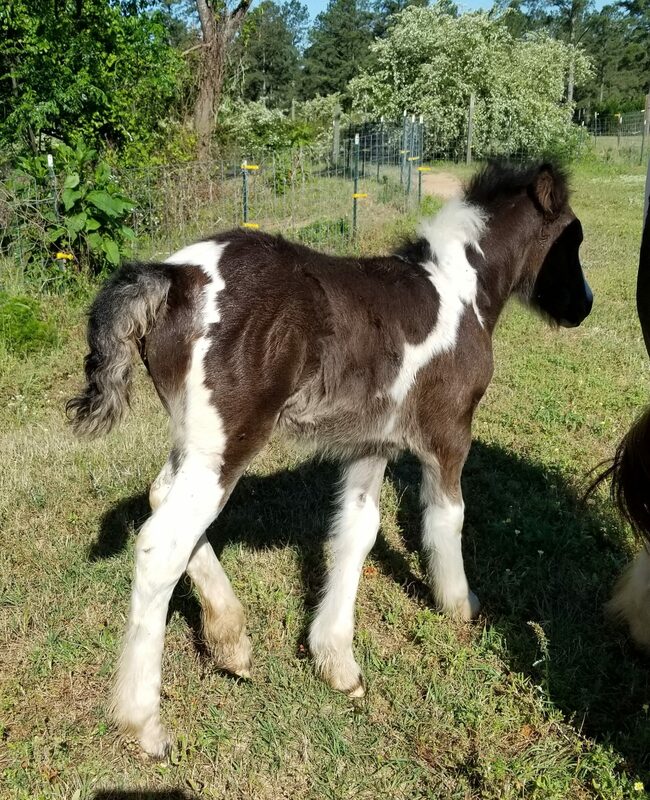 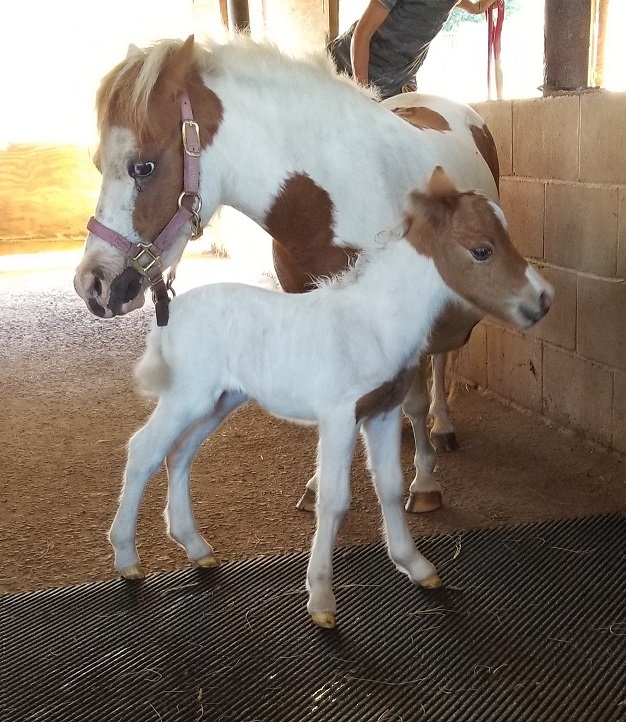 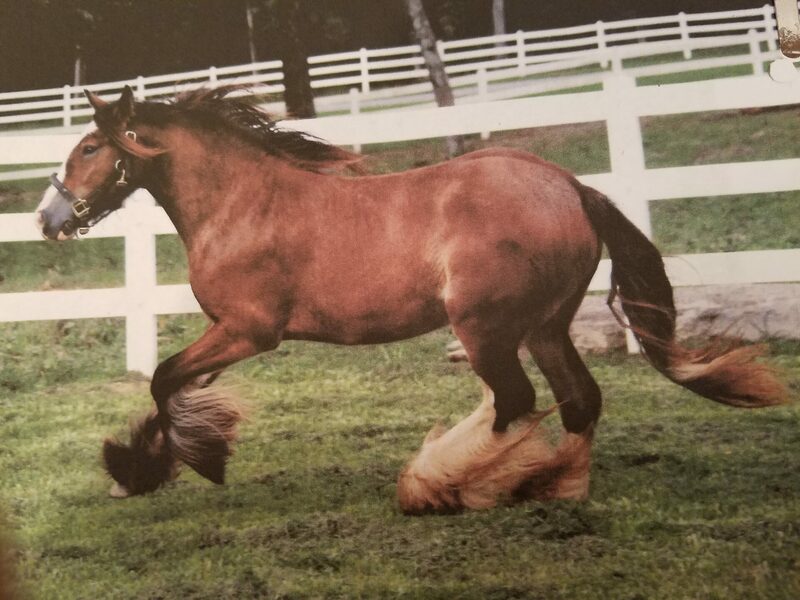 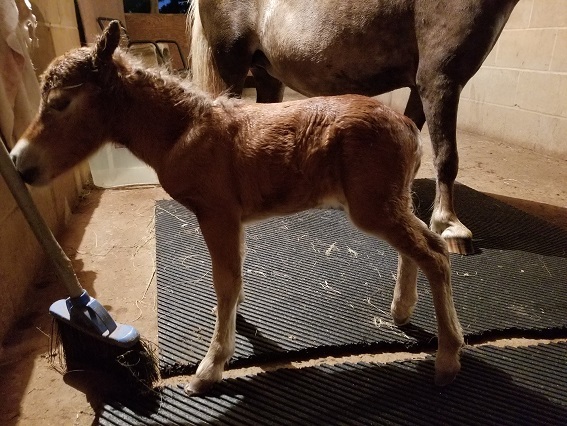 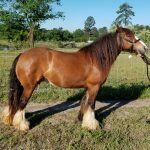 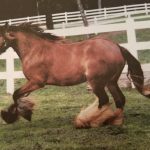 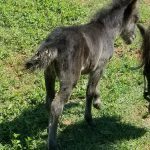 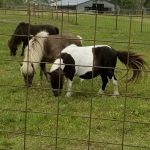 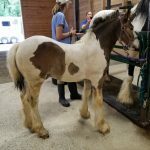 Julee” A Miniature filly born 07/07/2018 and only 20.25″ at birth. 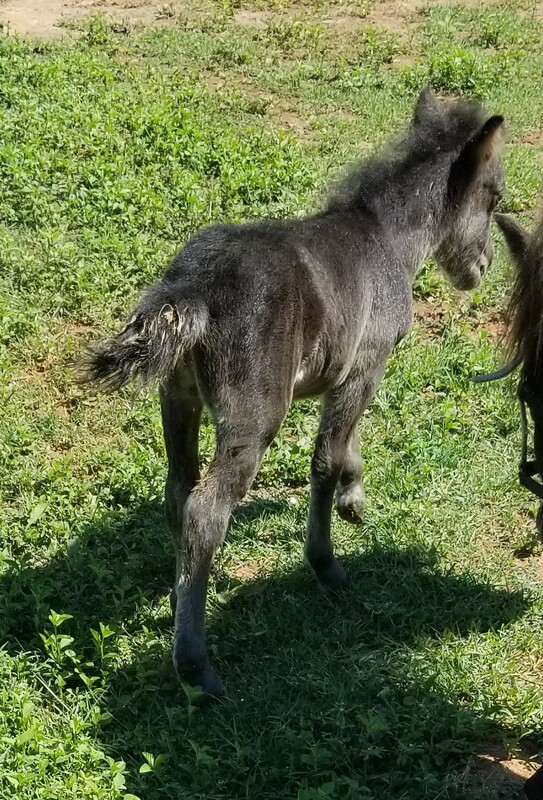 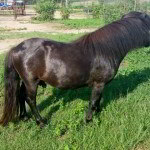 She is a silvery shade right now Sire: Wildfire,a Bay and Dam a Dark Bay. 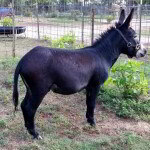 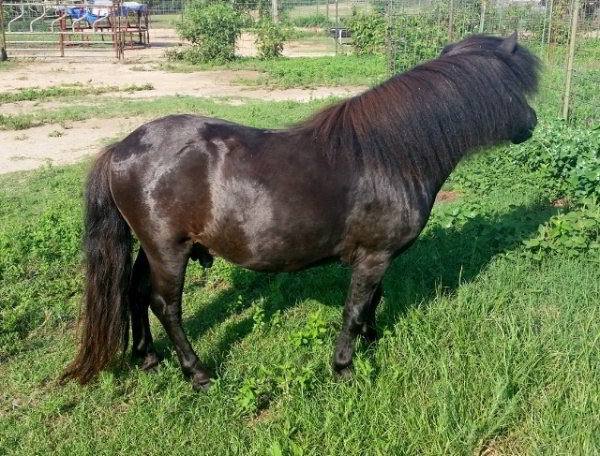 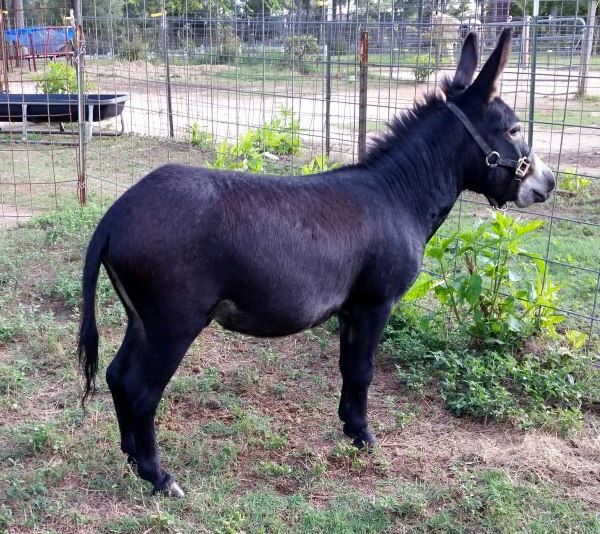 Julee’ is adorable Price $1500.